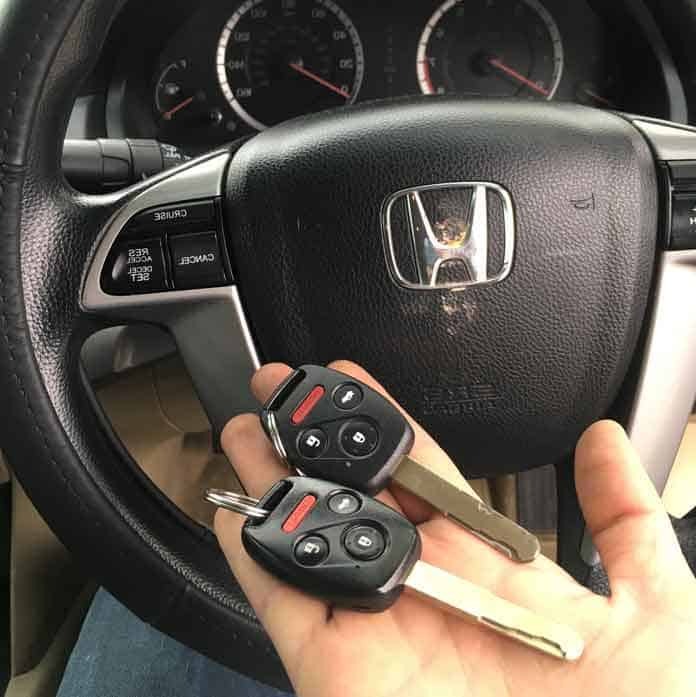 You will find, once you’ve hired My Local locksmith, that we deliver 5-star service, expert advice, friendly technicians and all at an honest price. From the moment you call, until the job is completed you’re in good hands. 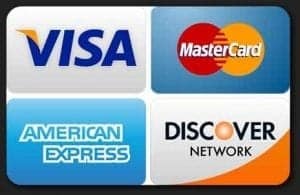 Call or email to make an appointment in our store or for our mobile service to answer any of your Locksmith and security needs. You can expect a quick and professional friendly service! Our customers know that we make sure we are there on time. Our mobile workshops, also known as our cars, are equipped and ready for the job! All of our employees are carefully chosen and undergo a thorough state and federal background check. My Local Locksmith technicians are fully licensed and insured, we follow all state and federal regulations. 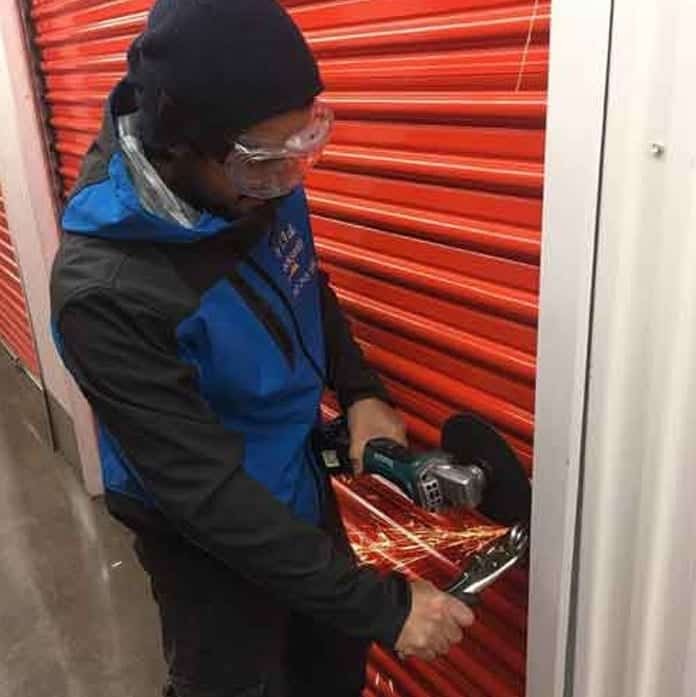 Commercial My Local Locksmith knows that without security investments that businesses could not prosper. That is why we offer our commercial locksmith services. These services include panic bar installation, security systems, buzzer systems, as well as access control and CCTV installation. 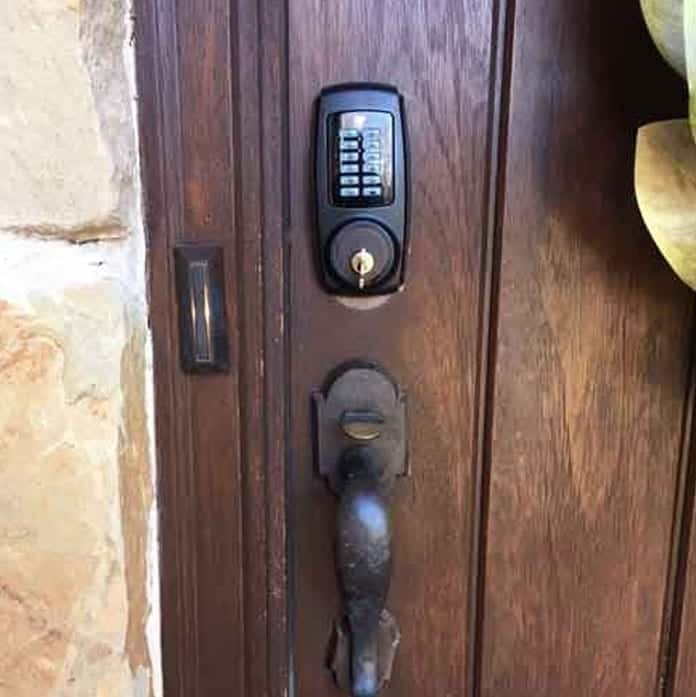 Why Call a Local Locksmith for Help? 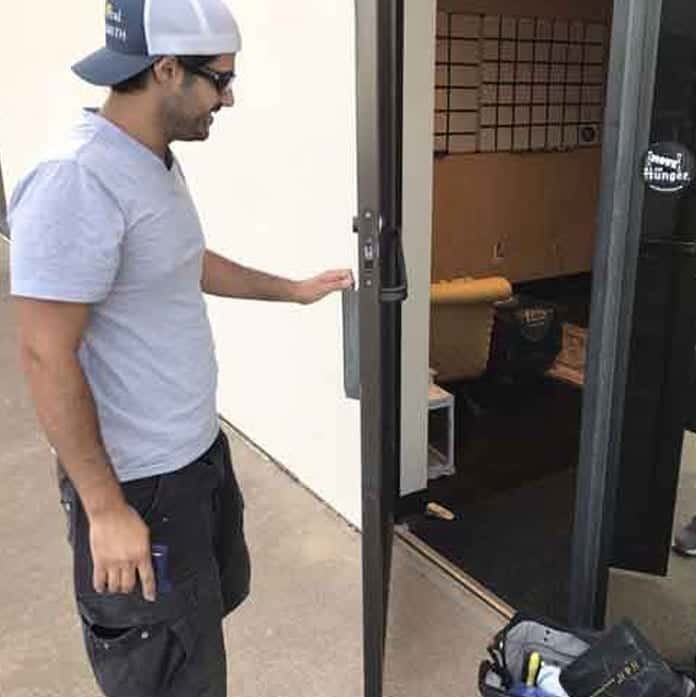 With increasingly modern and high security locksmith technology, taking matters into your own hands can be extremely costly. Trying to break into your own car or home after a lock out can cause costly and sometimes even permanent damage to your possessions. Call My Local Locksmith today and save yourself a hassle in the long-run. Over 100 Five Star Reviews on Yelp & Google. 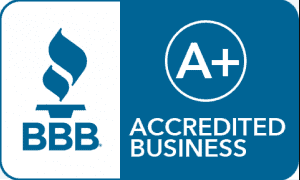 we are also a BBB Accredited Business A+. Licensed, Bonded and Insured – License Number: B01076601. Top of all, Affordable & Professional Locksmith Services with 90 Days Warranty on Service.